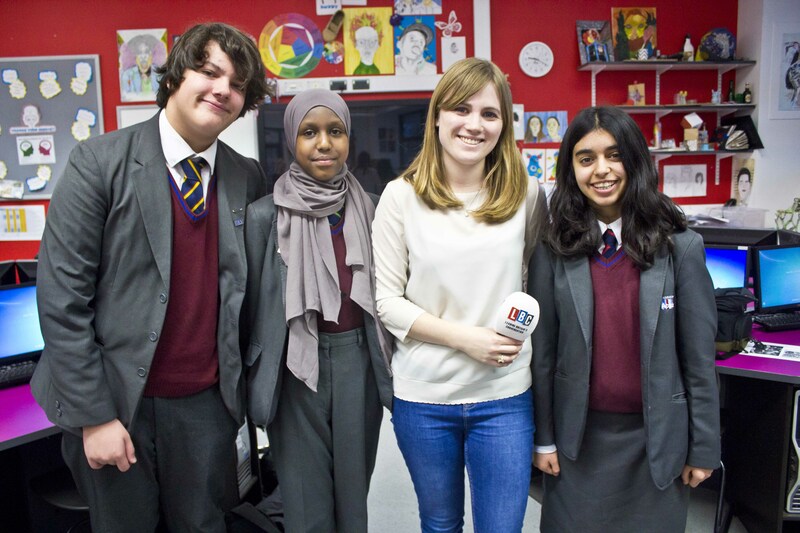 Hammersmith Academy’s Anti-Bullying Ambassadors helped launch LBC Radio’s Anti-Bullying Charter. 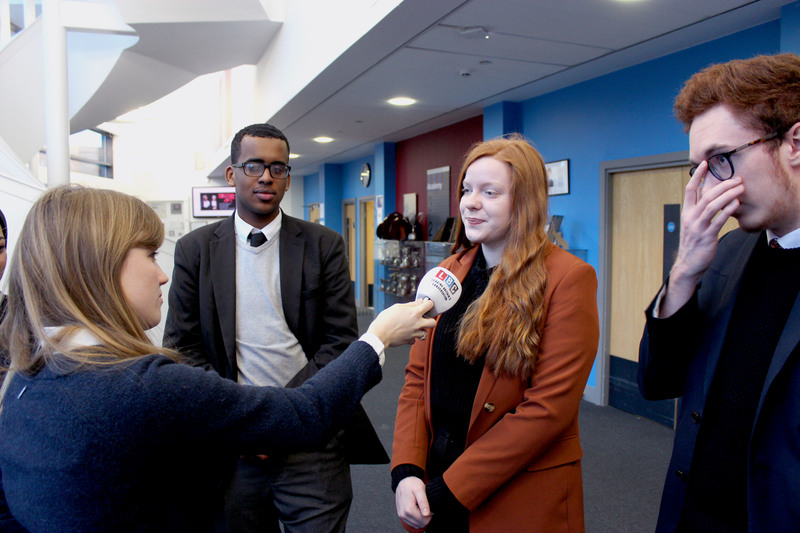 The student ambassadors, who have been working with The Diana Award, spoke to presenter Nick Ferrari on Tuesday 9th January 2018 on their work with the charity, their personal experience of bullying and what they themselves would do to combat cyberbullying. The charter was developed with schools in mind to help empower students against rising incidences of cyberbullying, with research suggesting that 35% of 11-17 year olds have experienced some form of cyberbullying, while 40% have witnessed it on social media. 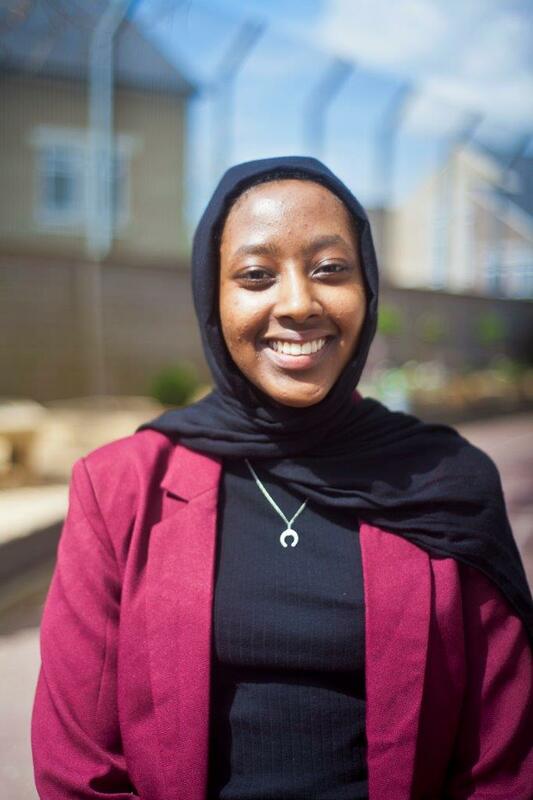 Student Ambassador, Shahad (Year 10), said “Cyberbullying is in some ways worse than face to face bullying as somebody has thought about what to type and taken the time to say something rude about someone. It is something which follows you around”. Lucca (Year 9) added, “Cyberbullies have anonymity and they are more confident online. Online people are more malicious and put on a persona and if it is online it is there and it can linger”. 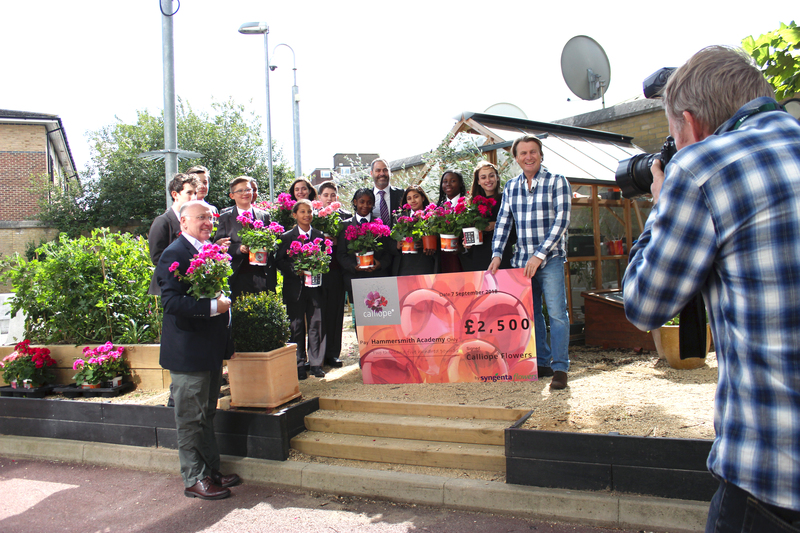 The Academy has worked closely with The Diana Award’s Anti-Bullying Ambassador scheme for a number of years in training students to become leaders in the fight against bullying in all its forms. The ambassadors work to tackle bullying in school and in their own communities by being approachable and keeping the anti-bullying message at the forefront of people’s minds. Miss Holland, Head of Student Voice said, “Safeguarding students inside and outside of school is one of our key responsibilities. It is about educating our students to be respectful online, to be responsible and to be aware of their online footprint. We have a system where students can report issues about themselves or each other and look out for each other”.